Not long after midnight tonight (Eastern Time), 21st Century Fox will officially be part of Disney, with the longstanding acquisition finally completed. 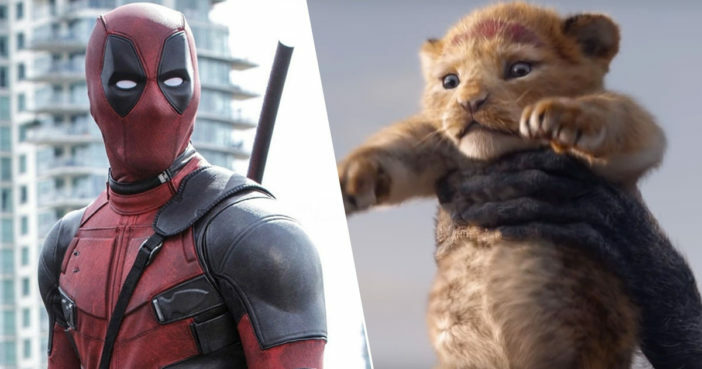 By tomorrow, Disney will own 21st Century Fox – as well as other assets – meaning Disney now has the rights to hit movies such as Deadpool, X-Men and Avatar. Fox shareholders will reportedly receive $38 per share in cash and stock following the $71.3 billion merger, with Disney planning to issue 343 million new DIS shares for Fox shareholders. So tomorrow Disney will officially own 21st century fox. Can't wait for a world rules by Disney and Google. How do you like your mickey mouse shaped waffles? The historically significant deal was initially approved in July 2018. However, before it could be finalized, major share approval was needed from Mexican regulators. This approval came through on March 11, as reported by Variety. With the deal finally concluded, Fox now comes under Disney’s umbrella of studios, which includes fellow giants such as Pixar, Marvel, and Lucasfilm. The company has historically taken big swings… and won over the past few decades. From building theme parks around the world to acquiring Pixar et al., Disney has continually invested for long-term growth and sustainability. While Disney+ doesn’t have a paying subscriber yet, the company will own an unrivaled film and TV library, multiple mass marketing vehicles to activate consumer interest and a technology platform in BAMTech that seems to be ready to go. According to The Hollywood Reporter, the human cost of the acquisition could be devastating, with a potential 4,000 jobs facing the axe.